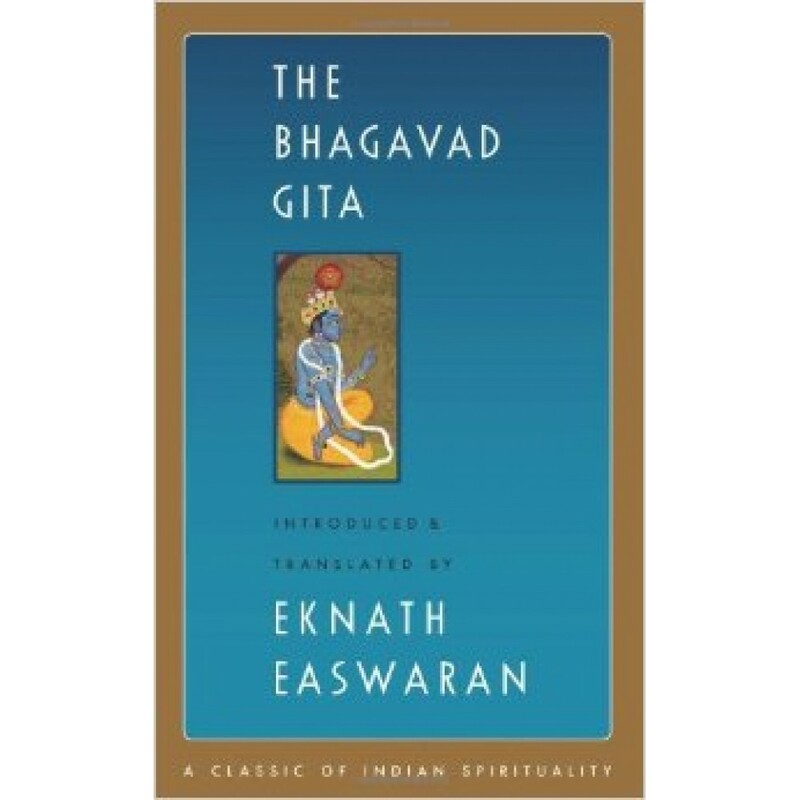 The Bhagavad Gita, "The Song of the Lord," is probably the best known of all the Indian scriptures, and Easwaran's clear, accessible translation is the best-selling edition. The Gita opens dramatically, with prince Arjuna collapsing in anguish on the brink of a war that he doesn't want to fight. Arjuna has lost his way on the battlefield of life, and turns to his spiritual guide, Sri Krishna, the Lord himself. Krishna replies in 700 verses of sublime instruction on living and dying, loving and working, and the nature of the soul. This book includes an extensive and very readable introduction, which places the Gita in its historical setting, explains the key concepts, and brings out the universality of its teachings. Individual chapter introductions prepare the reader for the main themes, and notes, a Sanskrit glossary, and an index are included. 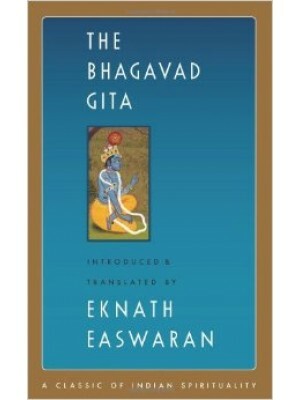 Although the battlefield is a perfect backdrop, for Easwaran the Gita's subject is the war within, the struggle for self-mastery that every human being must wage. Arjuna's dilemma is acutely modern, and the Gita's message remains as relevant for us now as it was for ancient India.